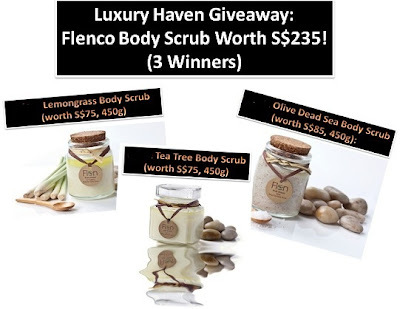 You are here:Home » Product Reviews » Giveaway: 3 Bottles Of Flenco Body Scrub Worth S$235! Sometime ago, I had a wonderful opportunity trying out a range of sea salt products from the shores of the Dead Sea. These products are 100% natural skin care, bottled in recycled glass. 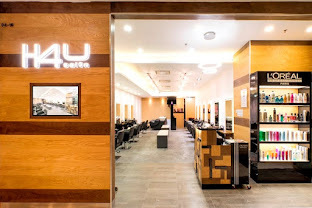 It's really interesting to learn about Flenco, as the company blends the secrets of the Dead Sea with the unique benefits of Asian oils & Chinese medicine, creating their new line of products called Mspa Natural Care. Flenco has just introduced their new creation - Scrub Soaps! These hand soaps come in 2 sizes - an enormous one that fits into a man's palm perfectly, & a smaller one for ladies. These soaps are all hand-made from Jordan. Can you see those lines in the pix above? Nadia Al Sheikh, the brainchild behind the great works, incorporated these fragrant smelling soaps with loofahs, so you'll get a 2-in-1 scrubbing effect. No more holding loofah in one hand, & soap in the other! Remove dead cells & skin impurities with these Lavender & Olive Oil Scrub Soaps, & moisturize your skin at the same time with their 100% Extra Virgin Pure Olive Oil! 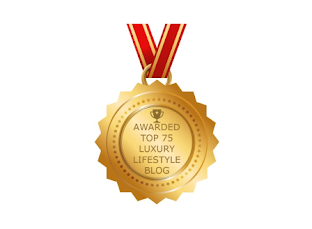 Now thanks to Flenco, Luxury Haven is rewarding 3 readers with popular Body Scrubs from the Dead Sea! We've 3 different types to give away, 1 of each. Each reader will walk away with 1 bottle of Flenco Body Scrub! 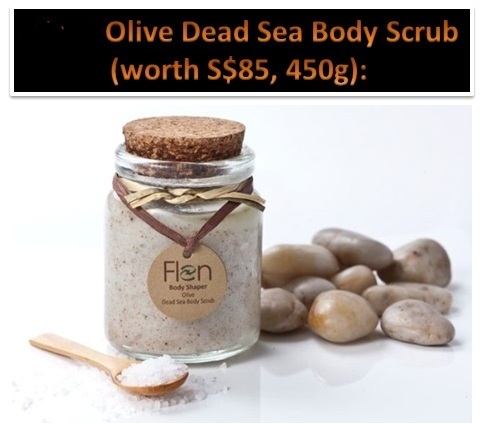 Flen Olive Dead Sea Body Scrub (S$85, 450g): Based on granules of Dead Sea salts that provides excellent scrubbing properties, helping to moisturize the skin while scrubbing it. 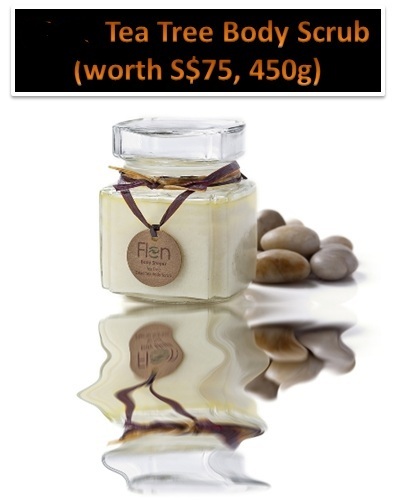 Flen Lemongrass Body Scrub (S$75, 450g): Based on granules of the Dead Sea salts, providing an excellent scrubbing properties blended with almond jojoba & avocado. Helps moisturize skin while scrubbing. Enhanced with lemongrass oil that helps fight cellulite, skin infections & reduces excessive perspiration. *Not advisable for pregnant women. Based on granules of Dead Sea salts, providing excellent scrubbing properties blended with almond jojoba & avocado. Enhanced with Tea Tree oil that helps rejuvenate the skin by encouraging formation of new scar tissues. Good for sensitive skin & pregnant women. 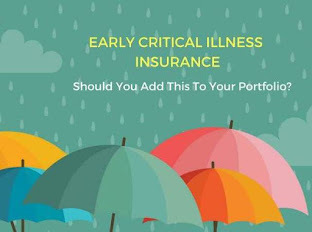 Follow This Blog via Email (enter your email address in the box located on the right-hand side of the blog). Click on the pix above & Share it on Facebook! Copy & paste this msg on your FB wall: "Join Luxury Haven's Giveaway: 3 Bottles Of Flenco Body Scrub Worth S$235!!" Make sure it's set to Public so we can see the pix on your wall. Tag 5 of your friends in the pix! Tell us your choice of Body Scrub & why you choose that. Leave your Name, Facebook link & Email too in the comment box below, so that we can verify your entry & enter your name into the draw. 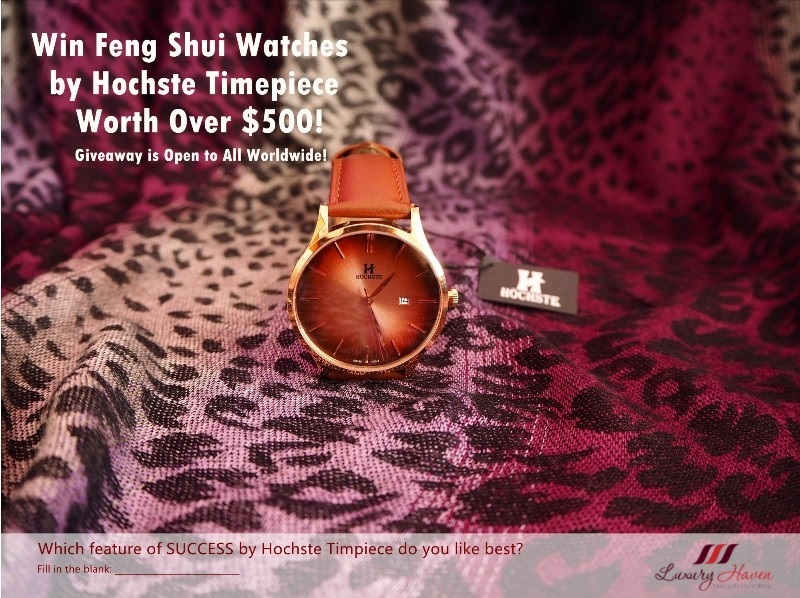 Giveaway is Open to All with a Singapore delivery address for Flenco to courier the prize. 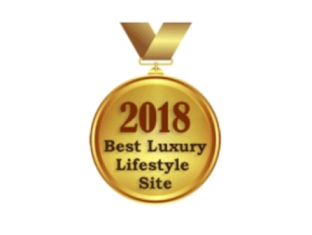 Luxury Haven will try our best to award your choice of product. In the event the choice is picked by another winner, the next available item will be sent to you instead. Winners will be picked via Random.org. Contest begins 1 Oct 2012 & ends at 9pm on 9 Oct 2012. Results will be announced over that weekend. Winners will have 48 hrs to acknowledge their winnings in the comment box, or another winner will be selected. No email notification will be sent, so please look out for announcement here or in Facebook. Follow This Blog Via Email to have the announcement delivered right into your mailbox! Olive Dead Sea Body Scrub. I choose this scrub i like dead sea scrub it suits and moisturize my skin leaving it soft and supple after scrubbing. My favorite is the Olive Dead Sea Body Scrub as the granules of Dead Sea salts will provide excellent scrubbing properties and moisturizes my very dry skin. Reason: I want to reduce & fight cellulite!! I love to try the Mspa Tea Tree Body Scrub cos' the granules of Dead Sea salts blended with almond jojoba & avocado will give excellent scrubbing properties. And the Tea Tree oil will help to rejuvenate the skin by encouraging formation of new scar tissues. This would be really good for my sensitive skin. I've fall in love with the mspa tea tree scrub bottle. And i love tea tree, it gives me a very refreshing feel whenever i "sniff" it. i would like to try Flen Tea Tree Body Scrub.Because it helps rejuvenate the skin by encouraging formation of new scar tissues. Good for my sensitive skin . Flen Lemongrass Body Scrub would be my choice here. I want a scrub which can be more than a scrub. It can fight cellulite too! I love it! I would like to try Mspa Lemongrass Body Scrub because I need to fight off those disgusting cellulite! and i also perspire a lot, especially my back. my doctor say i have very active sweat glands :(. 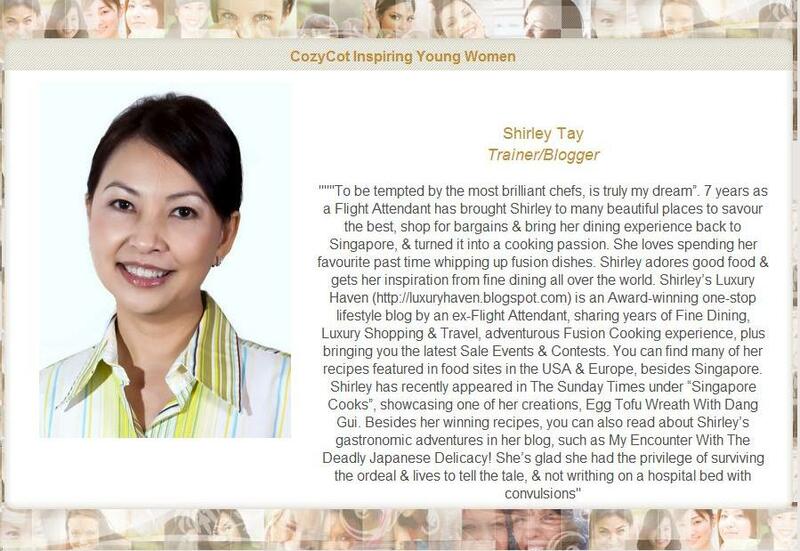 i hope to win this as i believe it can help me and i will love it! of course, who wouldnt love smooth, moisturized and nice smelling skin? I would love to indulge myself in the Mspa Lemongrass Body Scrub because firstly, I love the lemongrass smell and secondly, my body needs a refreshing and relaxing scrub after a hard day's work, the fragrant smell of the lemongrass is to make sweet dreams for a good night sleep! The Mspa Lemongrass Body Scrub will be most suitable for my dull and dry skin. 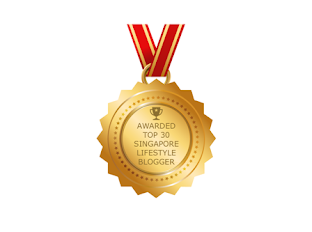 I love it for being able to fight cellulite, skin infections & reduces excessive perspiration. Flen Tea Tree Body Scrub...I have sensitive skin. Sea salt is very good for detox. This scrub will give me beautiful skin. sensitive skin. Plus, I love organic and natural skincare! Good luck to entrants this sounds fabulous! 1.Flen Olive Dead Sea Body Scrub provides excellent scrubbing properties, helping to moisturize the skin while scrubbing it. 2.Flen Lemongrass Body Scrub providing an excellent scrubbing properties blended with almond jojoba & avocado. Helps moisturize skin while scrubbing. Enhanced with lemongrass oil that helps fight cellulite, skin infections & reduces excessive perspiration. 3.Flen Tea Tree Body Scrub providing excellent scrubbing properties blended with almond jojoba & avocado. 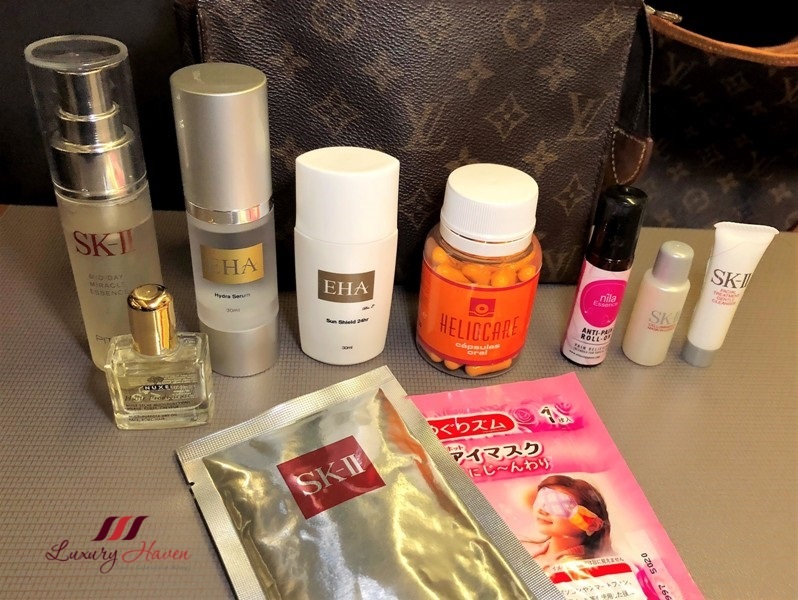 I would like to try these products as my kin is dry and dull! The Loot is too good to miss out on. Best wishes to participants. 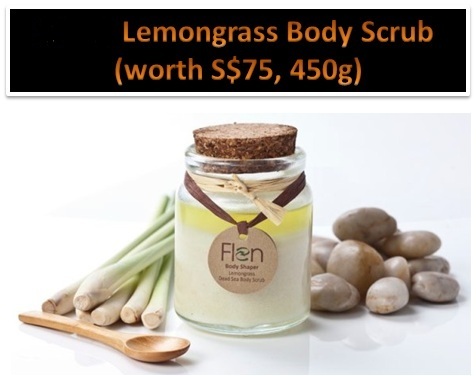 Flen Lemongrass Body Scrub because it would be just perfect for my skin and it is bound to make my skin soft and supple. I just love the sweet smell of lemon grass. Flen Lemongrass Body Scrub - because it is a combination of Dead Sea minerals, aromatherapy oils enhanced with lemongrass oil. It moisturizes and exfoliates your skin leaving it soft and smooth. Whitening with results from the first time. One of my husband's client always bring some dead sea body scrub and soap for us whenever they go to Israel. These products are wonderful. whenever there is some good giveaway it is only for Singaporeans. Not fair! Balvinder, I had quite a few int'l ones & buzzed u but was surprised that u didn't enter :< Gotta wait for the next then! I would love to win the Mspa Tea Tree Body Scrub for my dull and tired skin. For this can only revive to make a smooth and glowing skin. REASON: As my skin is under the category of dry skin, i want to try to use this to moisture my skin and have a healthy look and beautiful skin. 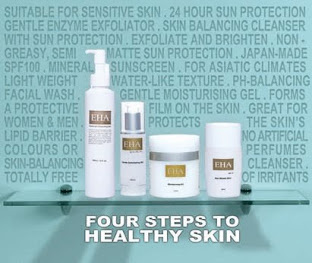 REASON : As my skin is considered under the category of dry skin, i want to try to use this product to moisturize my skin. REASON : Like to try to use this product to get rid of the dead skin on my body and moisturize my skin. Reason: I like to try Mspa Tea Tree Body Scrub to rejuvenate my dull and dry skin. I would love to win Flen Olive Dead Sea Body Scrub because it's perfect for my dull skin for it to be rejuvenated and I like the fact that it moisturizes my skin while I'm scrubbing it. REASON: It can moisturizes and exfoliates my skin leaving it soft and smooth.And it can helps to break fat cells. Reason: I've got very sensitive skin and I love the natural aroma of tea tree. Flen Lemongrass Body Scrub would be the perfect choice for my family. It not only contains our favorite fragrance but also gentle to our sensitive skin. I would like to try the Olive Dead Sea Body Scrub. I have not been able to find a really good body scrub and knowing that dead Sea salts provides excellent scrubbing properties, I hope to try it for myself! Lemongrass scrub as it is nice fragrant smell.